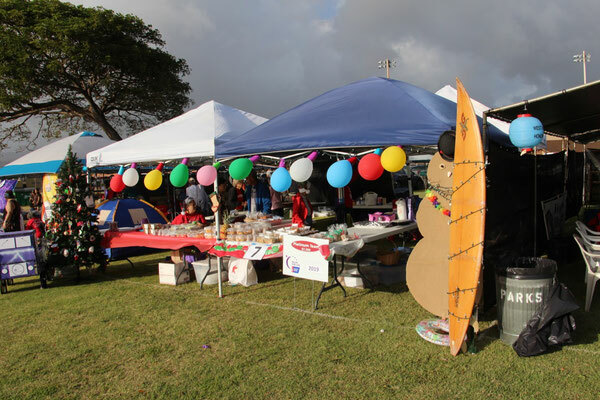 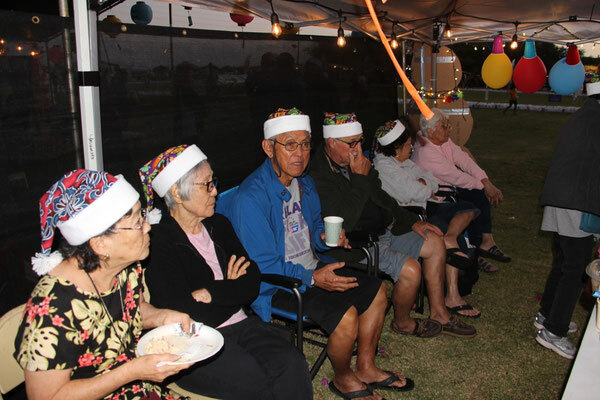 The LHM Dharma Dragons carried out our winter theme with “Hawaiian Holiday.” We wore Hawaiian print Santa hats, and decorated our booth with balloon “lights,” a lighted surfboard, and decorated pine tree. 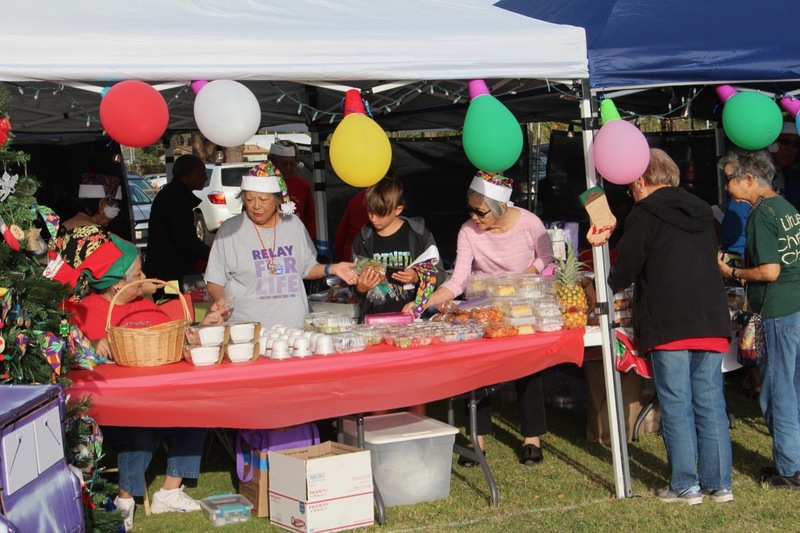 Baked goods and craft items were sold with all proceeds going to the American Cancer Society. 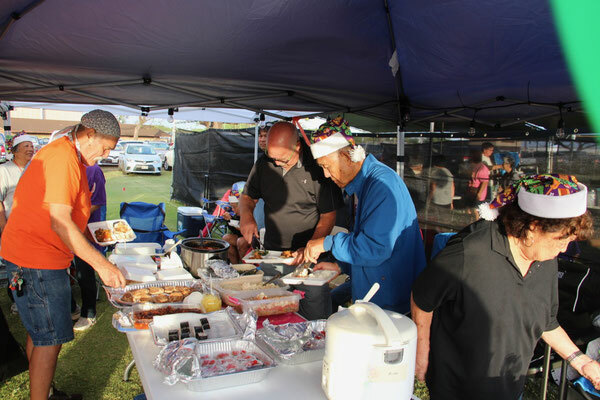 A lucky person won a one night stay and brunch at the Kauai Marriott Resort. 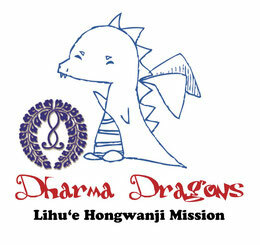 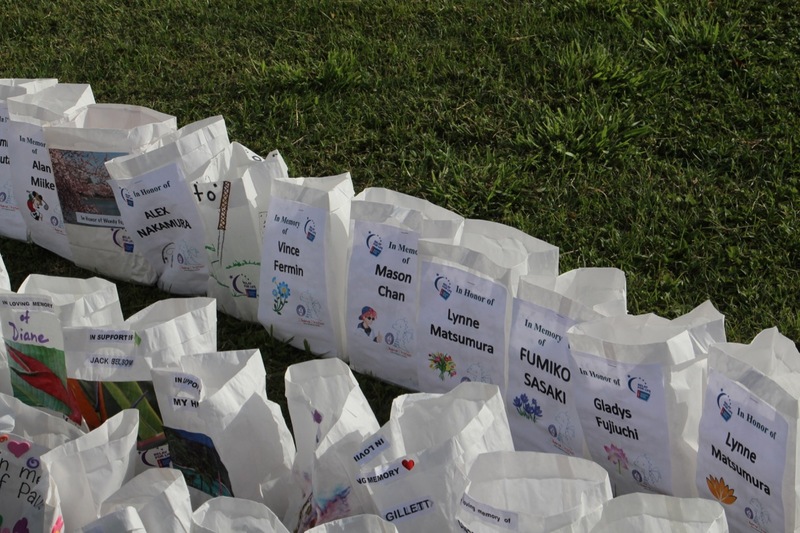 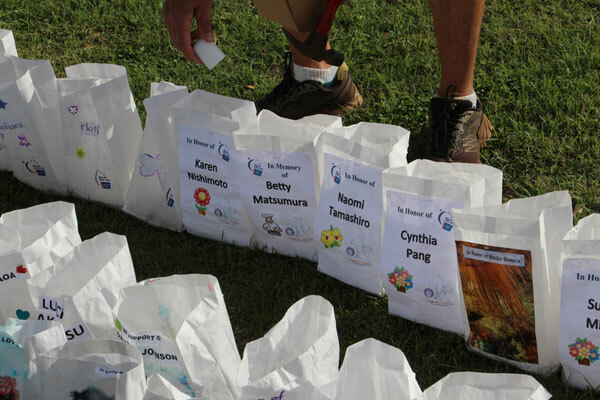 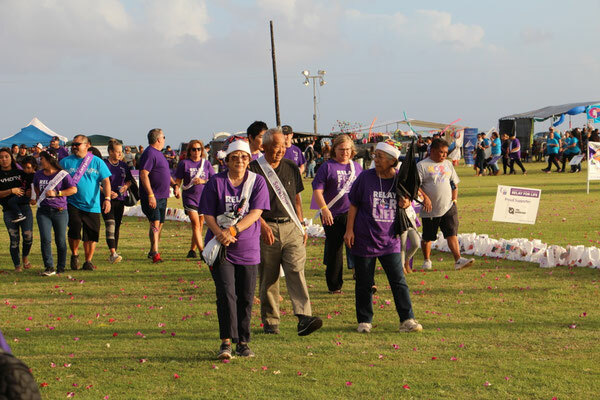 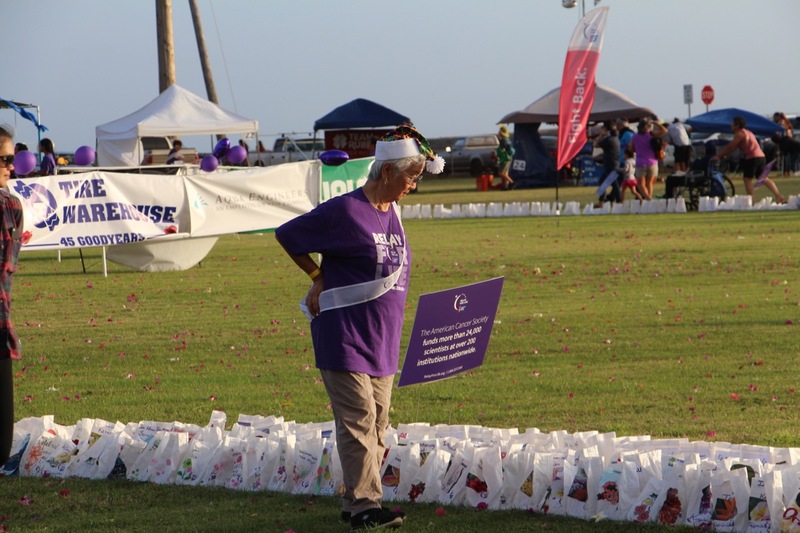 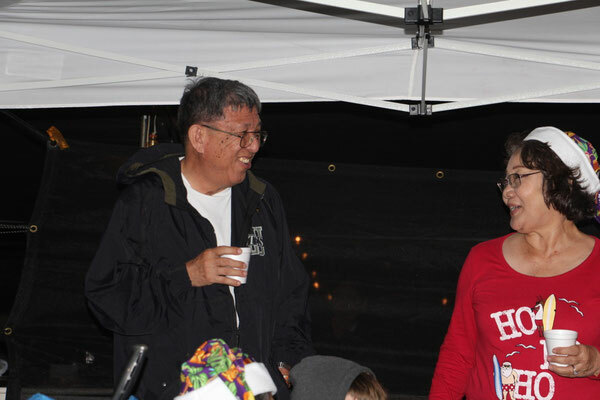 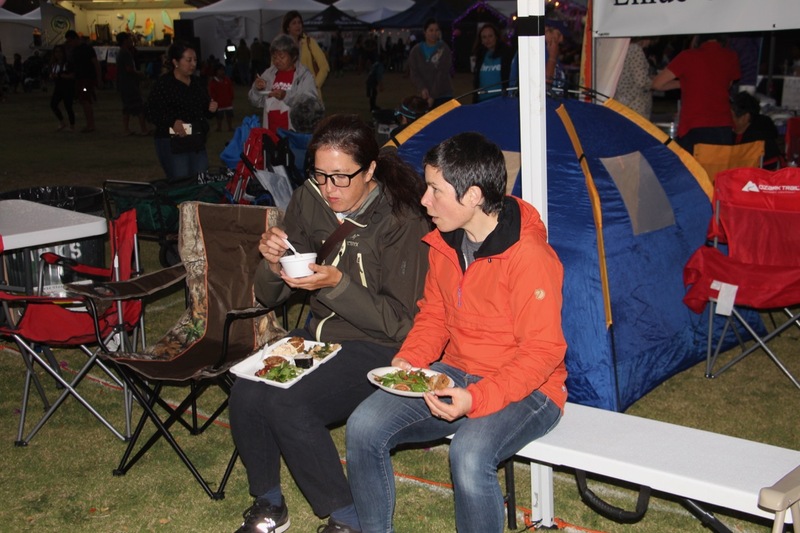 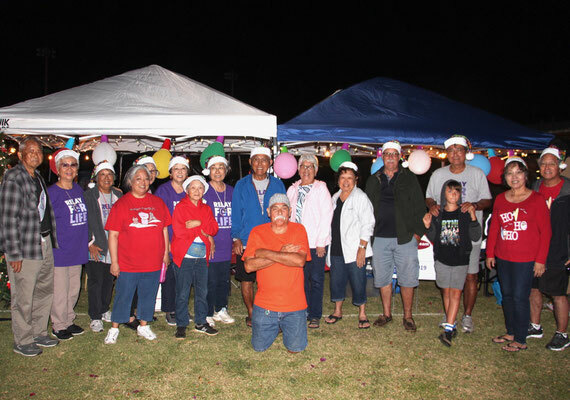 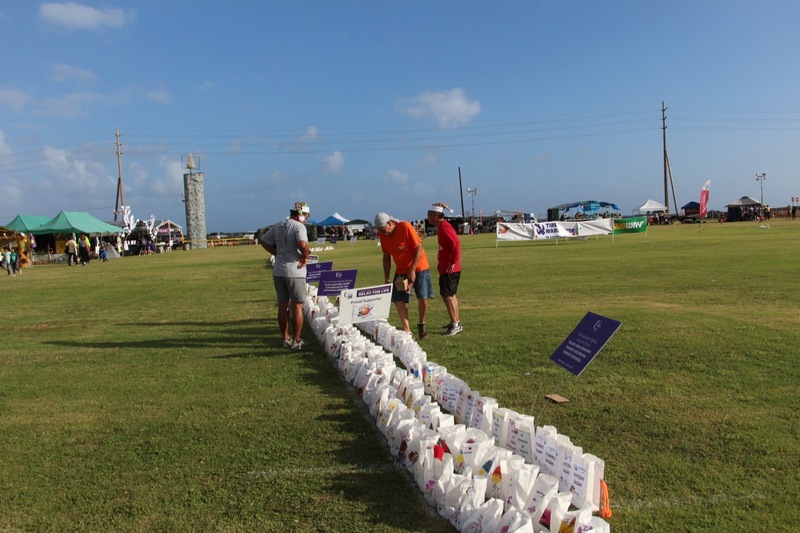 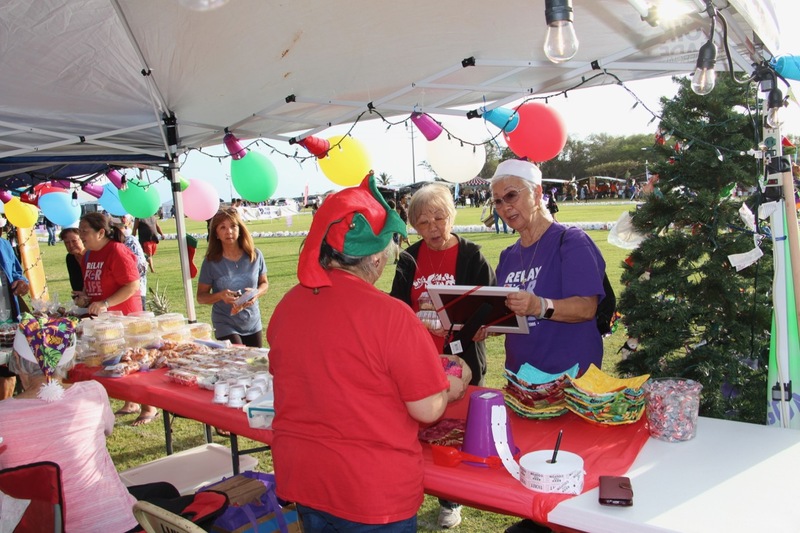 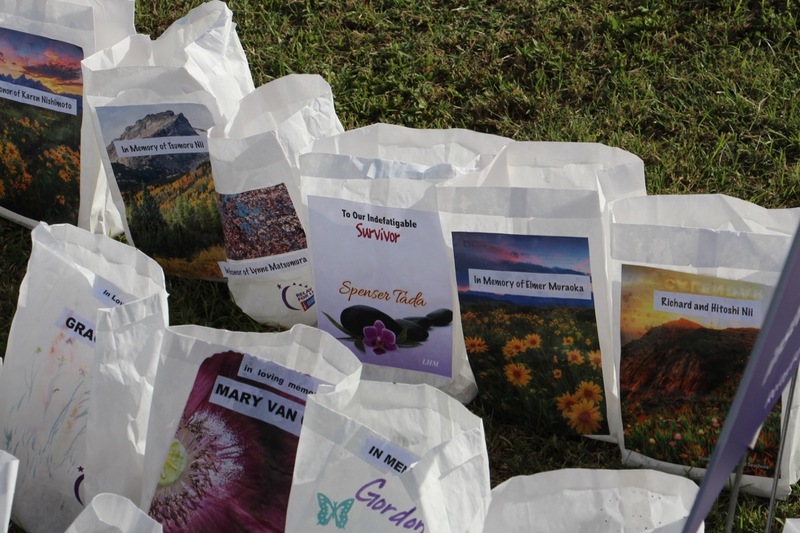 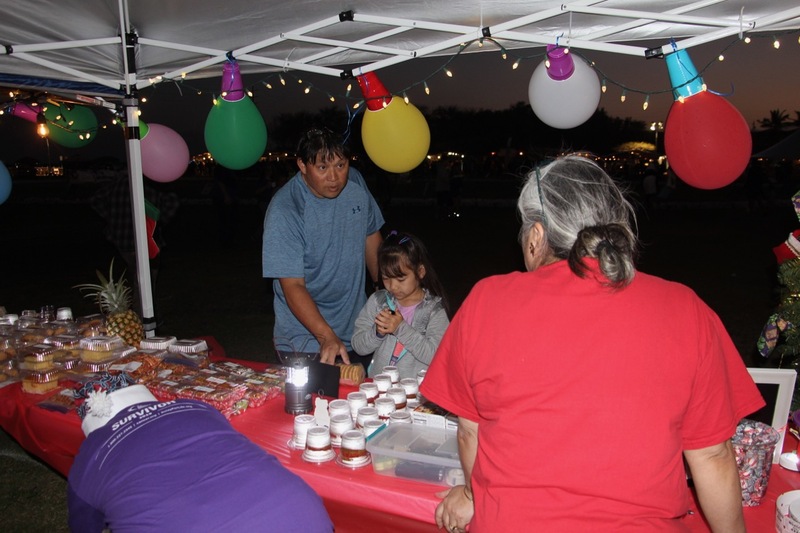 With your help, the LHM Dharma Dragons raised over $10,000 in donations for Relay for Life.